Let your teams care more with CareVision. 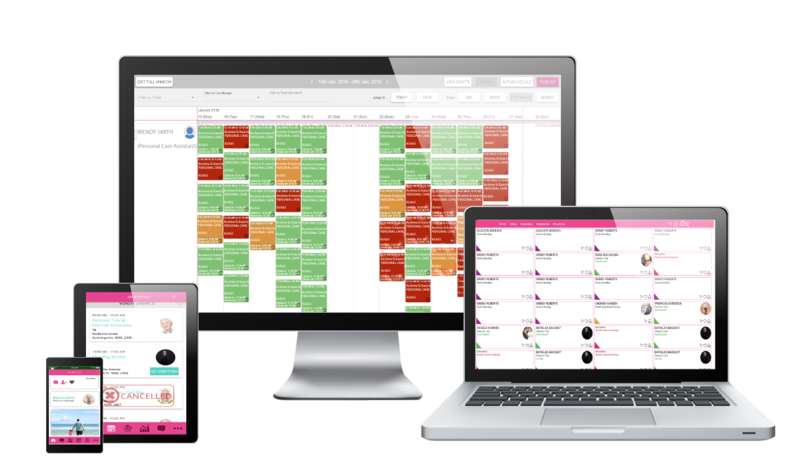 The only end to end solution for engaging clients throughout the continuum of care. With Artifical Intelligence and machine learning built in to drive continuous improvement of care scheduling and work order management, budgeting and forecast, automated timesheeting, clinical care documentation, client and family portals apps and televisions, remote patient monitoring, workforce safety, field and ward staff mobility solution and more! Offer more services to your clients with easy ways to invite external contractors to list their services on the platform, allow clients to book and for the delivery of services while keeping track of delivery and feedback. Contractors can submit invoice information through the applications, or issue reminders to contractors to send invoices through to help improve forecasting and budgeting. CareVision is used by RFBI as their Digital Concierge and Home Care Operations platform. Learn why RFBI Chose the CareVision platform and team to improve the lives of clients, teams, and management. 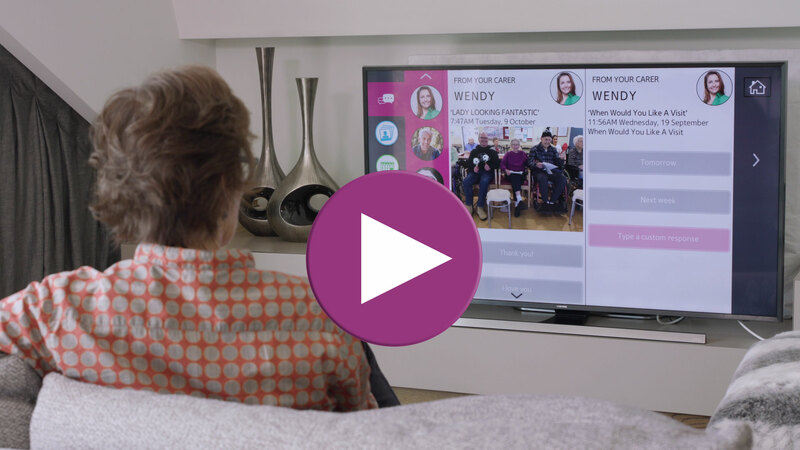 CareVision in partnership with TCL Electronics and Samsung have brought social, health and wellbeing technology to older people, by building the most advanced aged care friendly television platform on earth. CareVision TV combines simple and easy ways to interact with your community, engage in high-quality entertainment content, video call with family or friends and much more.